Our 2 surgery practice is conveniently located near to Plaistow tube station and the bus stops outside. Bus 325 daily and 678 stop outside the practice. Plaistow is the nearest underground station which is 3 minutes walk from the practice. There is unrestricted parking on adjacent roads. 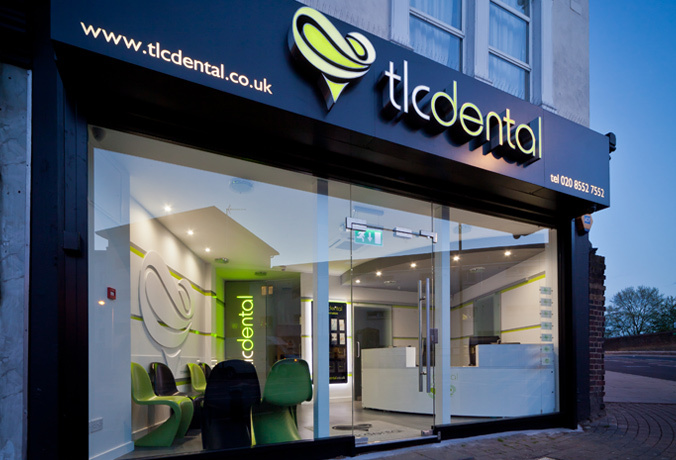 If you are interested in working for TLC Dental, please email us your CV and we'll be in touch.